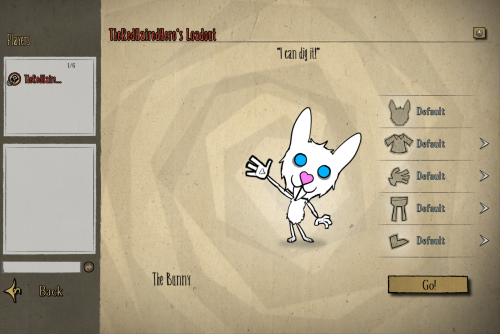 Introducing Whisper the Bunny character mod for Don't Starve Together! 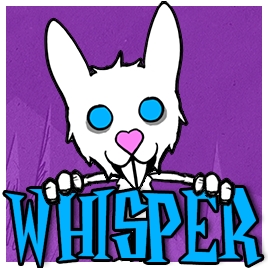 Whisper is a happy go lucky bunny ready for adventure! Whisper has 150 health, hunger, and sanity. Whispers unique ability allows her to burrow underground by pressing 'B'. This key is configurable as well. While burrowing Whisper loses enemy aggro and moves 50% faster. She can also pick up items off the ground and pick plants as well. Burrow has an initial cost of 10 hunger and her hunger will drain 2x faster. Whisper is vulnerable to incoming damage. She takes 25% more damage so be careful. Whisper is a vegetarian, along with this she has a fondness for carrots. Eating carrots will grant her a small hunger bonus. She gains 6 additional hunger if the carrots are fresh, 4 if they're stale, and 2 if they're spoiled. Whisper is quite friendly and not very threatening, because of this she doesn't scare away creatures if she gets close by. Also any allies she makes on her journey will stay with her for a longer period of time. If you have any questions, comments, or issues please comment below or PM me. I hope you enjoy this mod as much as I do. 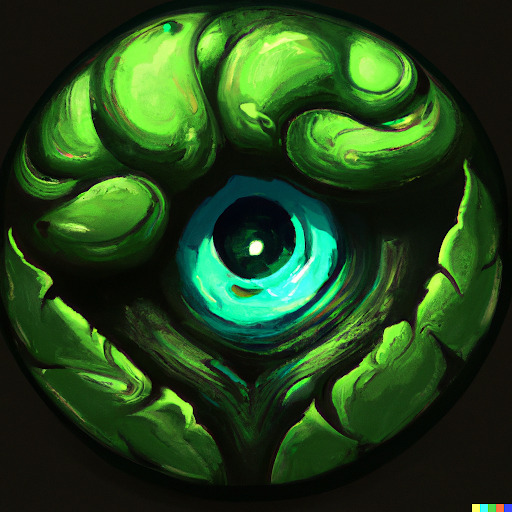 If you prefer to subscribe through Steam you can use the link below. New Perks and Configuration Options! Whispers Burrow will now provide insulation or can be set to restore her temperature back to 40 degrees overtime. Whispers Burrow will now provide wetness resistance. While actively burrowing Whisper will kick up various treasures. Whisper will get scared when her health falls too low. This will increase her running speed and add a sanity debuff on her. 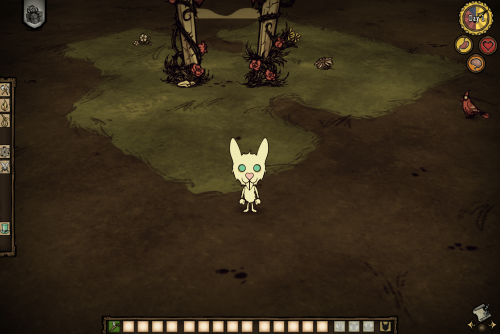 Whisper will lose sanity when she kills a Rabbit, Beardling, Bunnyman, or Beardlord. These new perks have a variety of configurations to choose from allowing you to customize Whisper to your ideal playing style!